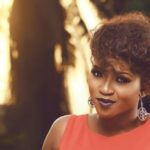 Controversial music business personality, Ubi Franklin, fresh from his saga with Iyanya, has offered support to singer Waje after a video of the talented singer circulated social media where she revealed she has decided to quit music due to the frustration of it not yielding financial gains for her. Since the video dropped, there has been various reactions from fans about it. 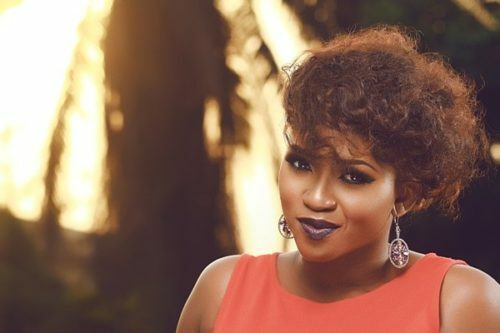 Some offered support to the singer while some blasted her that she has not been hardworking enough and also that she’s being stingy towards the publicity of her craft. 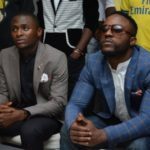 However, irrespective of the criticism Waje faces; ubi franklin has come out on Twitter to offer Waje some support. He reveals the fact that she works so hard for her music to be heard unlike some people have claimed. 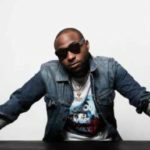 He also makes affirmation to the fact that it is not easy to work so hard as artistes and also struggle to look for money to promote their crafts as well. 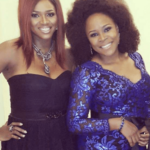 “Waje works really hard I have been in different studio sessions with her, she won’t leave that studio if the song doesn’t sound right or she gets wheat she wants. 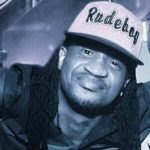 Unfortunately it’s not easy to be the Artiste and the Label (singing and looking for money for promotion #tough,” Ubi wrote on Twitter. 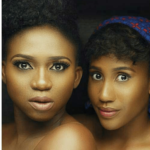 Waje works really hard… I have been in different studio sessions with her, she won’t leave that studio if the song doesn’t sound right or she gets wheat she wants.